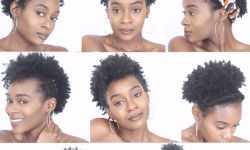 Hair Q & A Serie With NaturalMe4C. 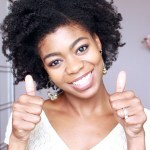 Check It Out You Never Know, You Might Get Your Natural 4C Hair Questions Answered. 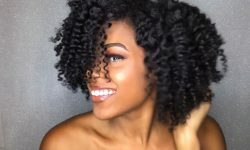 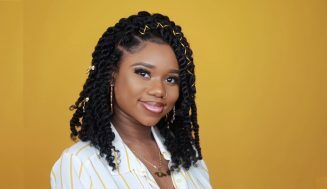 If you find yourself asking any of these questions below, you’re in luck because NaturalMe4c just put together a Q and A where she answers all these questions in detail. 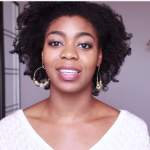 The video runs for about 19 mins, it’s a lengthy one, but very informative. 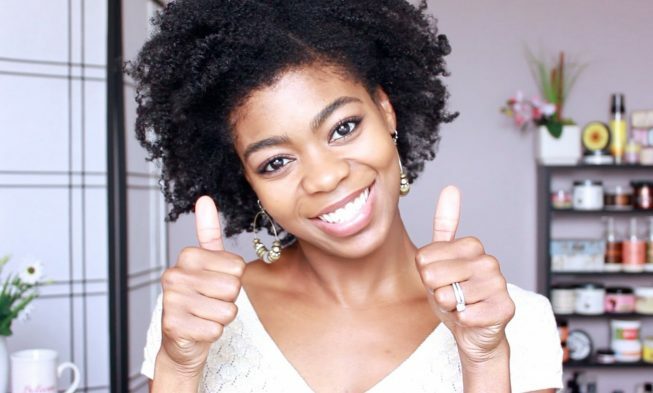 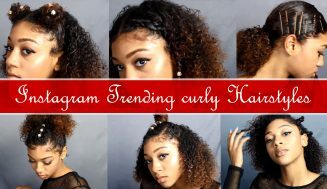 The tips and advice that are given in this video can also be helpful for anyone who’s just transitioning or just got done with the big chop. 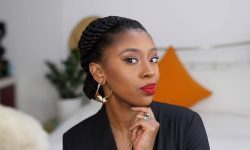 I hope you’ve enjoyed the video and go subscribe to her channel (link above). 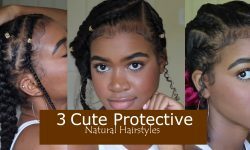 *Why don’t I wear protective styles? 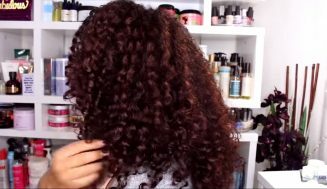 *How do I retain length if I don’t protective style? 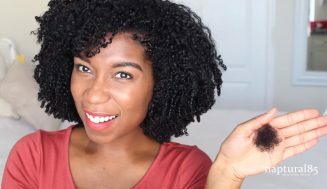 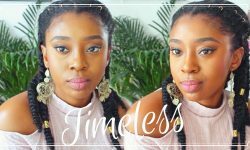 *What do I do year round if I don’t protective style? 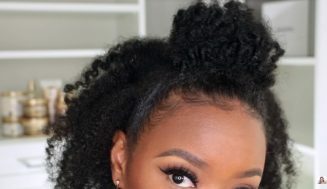 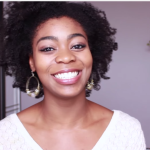 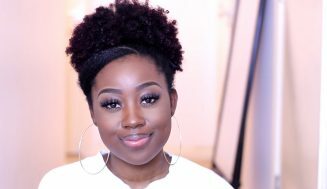 7 Things Every Naturals Should Know Before Doing The Big Chop, And It’s Not What You Think.